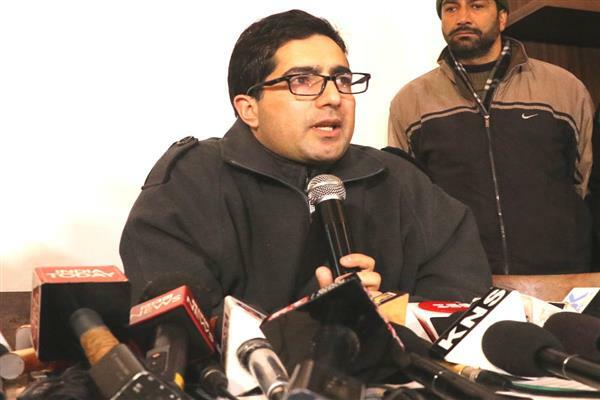 The top IAS officer from Jammu and Kashmir, Shah Faesal, who has been in the thick of controversies since topping the civil services examination in 2010 is at the centre of a huge political controversy surrounding his resignation from the country’s elite service IAS. Had Faesal quitted IAS just for joining politics and choosing National Conference as was speculated in several sections of media as his choice for politics, the people in politics and civil society won’t bother to react but since the reason Faesal cited for his quitting IAS is the killings in Kashmir, the issue is much bigger than the restoration of popular rule and talks with separatist leadership in Jammu & Kashmir. Racking up the issue of Kashmir killings has brought Faesal into more criticism than the admiration as the civil society in Kashmir have questioned Shah’s tendency to join National Conference with the argument that National Conference is the party responsible for several phases of civilian unrest , political turmoil and law and order instability in Kashmir. 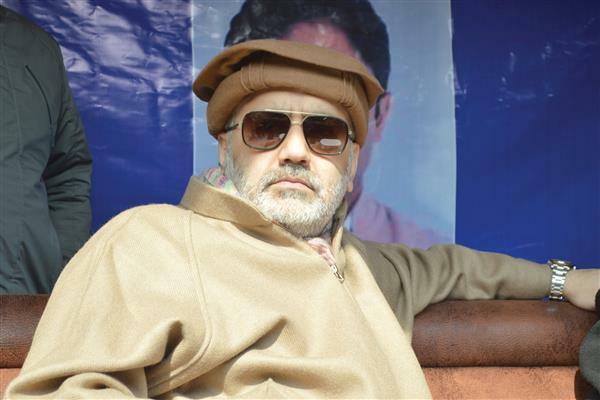 Interestingly National Conference is still facing explanations from the Peoples’ Democratic Party (PDP) over the Machil fake encounter case and Machil it may be mentioned here falls in Faesal’s home district Kupwara. With Faesal seeking an audience of youth to decide his choice of politics and National Conference Vice President Omar Abdullah a former Chief Minister saying that he does not expect Shah Faesal to educate himself on choice of politics for the reasons of being the son of a father killed during militancy period no one has been left in doubt over Fesal of politics the announcement of which is almost a mere formality. Many top IAS and IPS officers in close door discussions over Fesal’s decision to seek audience with youth for deciding his choice for politics have been heard saying that rather than seeking suggestions from youth for deciding his choice for politics it would have been better for Faesal for taking suggestions from his IAS and IPS colleagues over quitting from the elite service IAS before deciding to join politics. Surprisingly Shah in one of his statements said that he even a politicians would be guiding youngster to prepare for All India Service Exams but question can be asked that when he himself was prompted to quit IAS then doesn’t he see the possibility of more youth quitting elite government services on similar grounds . Significantly not Shah Faesal but Ab Gani Mir an IPS officer of ADGP rank also belonging Faesal’s home district Kupwara known for his political neutrality and professional integrity was in recent years in news for guiding many youngsters successfully for a career in IAS and IPS including the likes of Sheema Nabi Qaba the only direct woman IPS recruit from Kashmir. 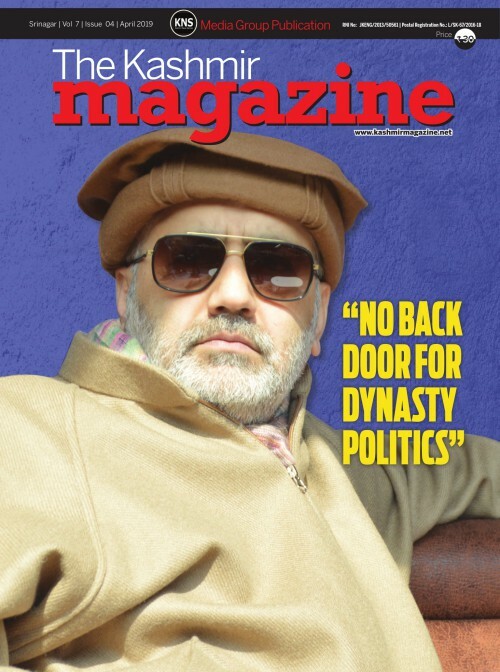 If at all Faesal was interesting in guiding youngsters for All India Services he instead of quitting IAS for joining politics should have drawn inspiration from Ab Gani Mir but not from Omar Abdullah. 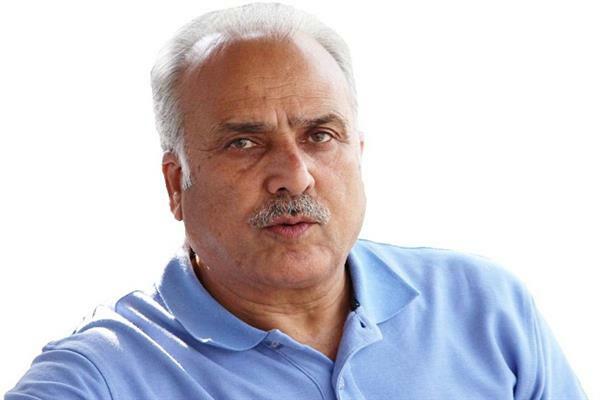 As calling his resignation a mark of protest against the civilian killings in Kashmir is by all standards of understandabilities his attempt to identify himself with political sentiment in Kashmir but the National Conference becoming his choice for politics would be a disqualification and not a qualification for Feaesal as a milk sulking infant in politics. 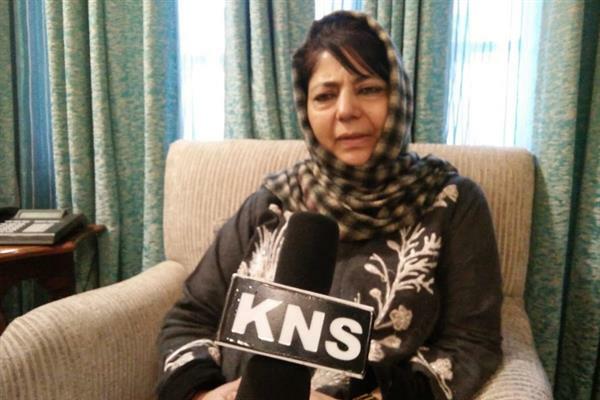 Since the National Conference is blamed for over one hundred teenage killings reported during 2010 unrest the way PDP is blamed for over one hundred civilian killing reported from June 2016 till June 2018 the people won’t believe the words of Faesal over the killings in Kashmir and necessity of a reach out to the separatist leadership by the central government. 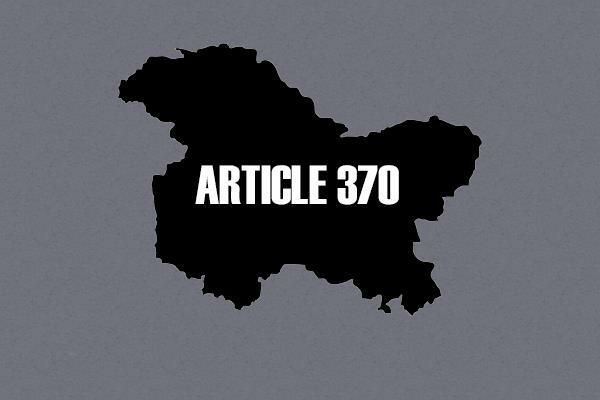 Many people in civil society believe that even if he was concerned about the killings in Kashmir he could influence the decisions of the state government on the use of lethal weapons in crowd control policing but can’t influence any such decision as a politician even if he becomes a cabinet minister in the state government or is elected to Lok Sabha from any of the three Lok Sabha constituencies of Kashmir.